Everything you need to know about Dreadnought. 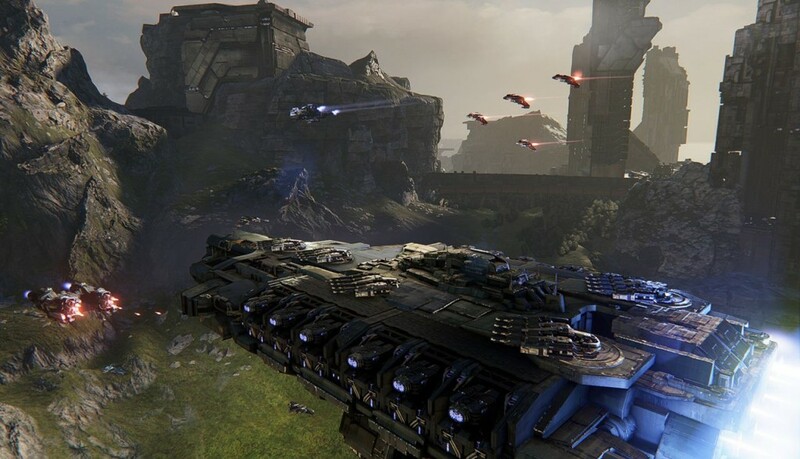 Dreadnought is a brand new and upcoming free to play multiplayer combat flight simulator that is currently being developed by the independent German development studio Yager Games who found fame with their acclaimed Spec Ops: The Line title. They are also currently developing the highly anticipated Dead Island 2. 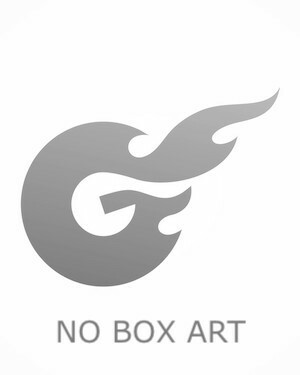 The game, which is running on the powerful Unreal Engine 4, is currently set to be published by Grey Box Games. While there is no specific release window for the title, it has been slated for release at some time in early 2015, possibly in the form of a public beta, where it will be made available via digital download. 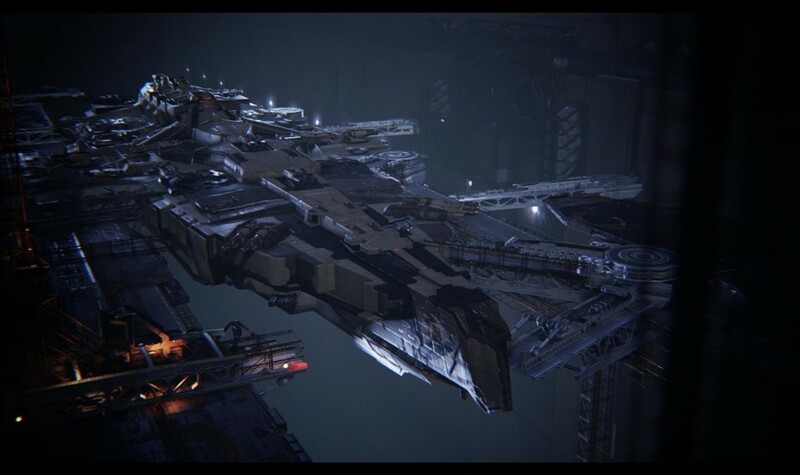 At the time of writing, the amount of information available regarding Dreadnought is very limited indeed, this may change once the game has been released but thus far what we do know is that the game was first announced in June of 2014. At the time of writing, it’s not yet known if the game will feature any plot elements. Dreadnought is a multiplayer game that will give the player captaincy of a number of large spacecraft, likely referencing the games title. “Dreadnought” is a class of warship that borders on the medium to large size, most modern battleships are of the dreadnought class due to the size to power ratio. Once again similar to their real world counterparts, the player can choose between different classes of dreadnoughts that come in different sizes and each comes with its own advantages, speed and manoeuvrability, and its own disadvantages, lacking firepower or thick armour. 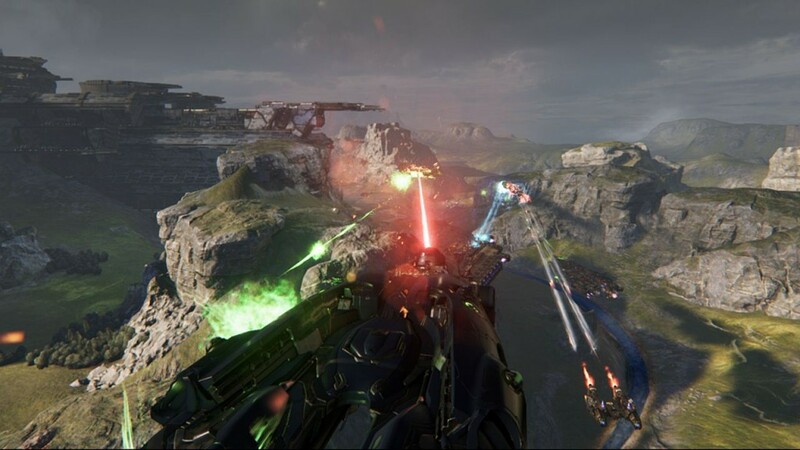 A preview of the game stated that the ships feel as big and heavy as their onscreen versions, but that the pace of the game is far from slow. This helped enforce the feeling of being the ships commanded and not simply controlling a ship. The knock on effect of the ships being as large and heavy as they are results in the game being heavily dependent on strategy and the positioning of ships. A further element of the game’s strategy comes from the allocation of power within the ship. This means that the captain can allocate more energy to the engines for increased speed, increases in energy to the weapons will make your salvoes more powerful and increases in the shields will increase your defensive capabilities. Forcing more energy to one location of the ship will leave other areas lacking, so forcing power to the shields and weapons is good for stationary bombardment but it you would be unable to manoeuvre your ship. The elements of strategy carry over to the core multiplayer portion of the game where players will find it advantageous to work as a team and coordinate their team towards objectives accordingly. When attacking the enemy, targeting specific areas of the enemy will likely result in system damage allowing players to disable the engines, weapons or shields of the opponent. This makes targeted and coordinated fire the best way to win. When a player dies, they can swap the ship class they were using before they respawn. The Corvette – A large but nimble ship with light armour. Dreadnought Class – The largest ship class in the game, the Dreadnought can employ small fighters and makes use of huge broadside cannons. The Destroyer – A mix of Dreadnought and Corvette class ship. Tactical Cruiser – A support ship that can heal friendlies and attack foes. The Artillery Crusier – a long range ship with a slow firing but hugely powerful rail gun.